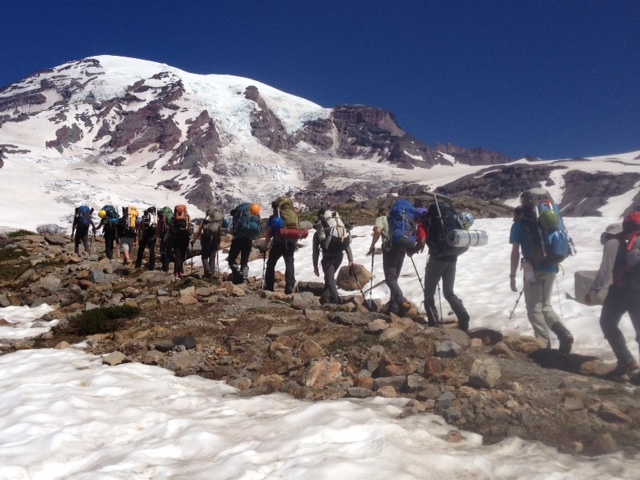 Many, many people are taking advantage of the stable summer weather and climbing the DC route over the weekends. 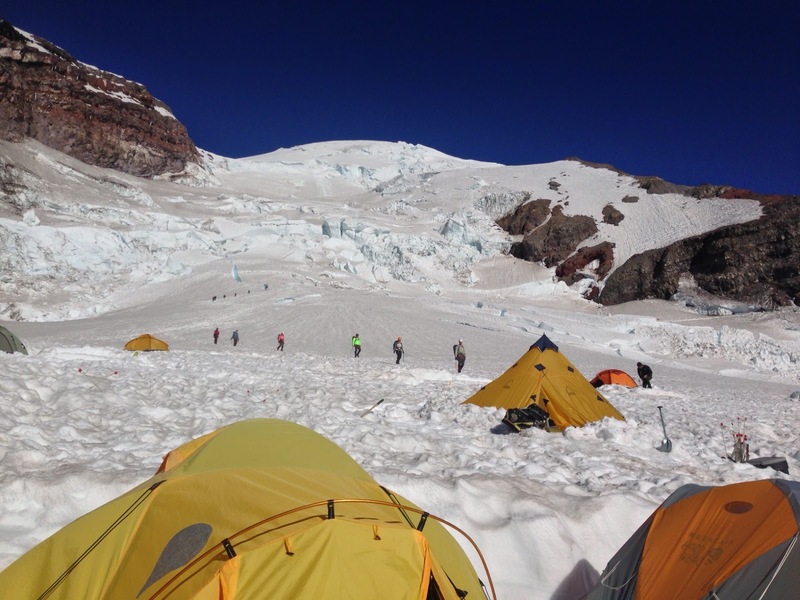 Camp Muir was full on Saturday night, and the upper mountain saw at least 200 people on Sunday. Lots of people getting out climbing!